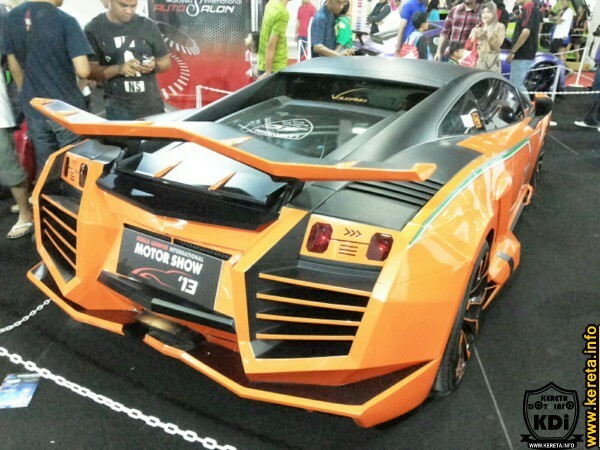 Modifies Lamborghini, an extreme car with extreme is too extreme for us. This custom sports car fitted with unique bumper, skirting, rare design spoiler and dark sport rims matched with the contra body color in orange sparkling. What do you think on this ride?